Mortal Kombat 11 is coming to PC. MKX also came to PC, but it launched in an awful state. Updates eventually turned the port around, but it was tough to escape the feeling that the computer version was an afterthought compared to the console releases. In the wake of the MK11 reveal, developer NetherRealm says things are going to be different this time around. To that end, the studio is working with QLOC to bring MK11 to Steam – the same port house which fixed the previous game for the XL release and brought out the solid PC edition of Injustice 2. I2 often enjoyed patches on the same day as the console editions, which is perhaps the sharpest contrast against how the previous releases were handled. Sadly, though, we’re not getting much detail on PC features just yet – no confirmation of ultrawide support, arbitrary frame rates, or anything of like nature. Just imagine how horrific those fatalities would look at 144fps, though. Check out the MK11 roster if you want to know who’s been revealed so far, though there are plenty of spots left on that character select screen. 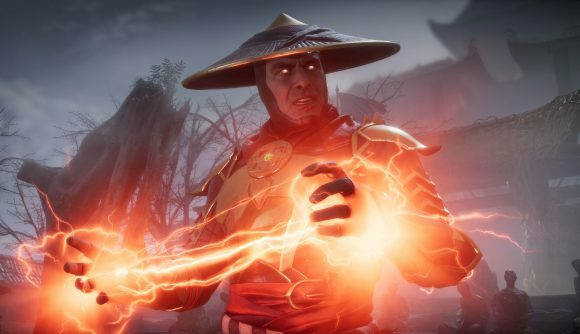 Mortal Kombat 11 is set to release on all platforms – including PC – on April 23.